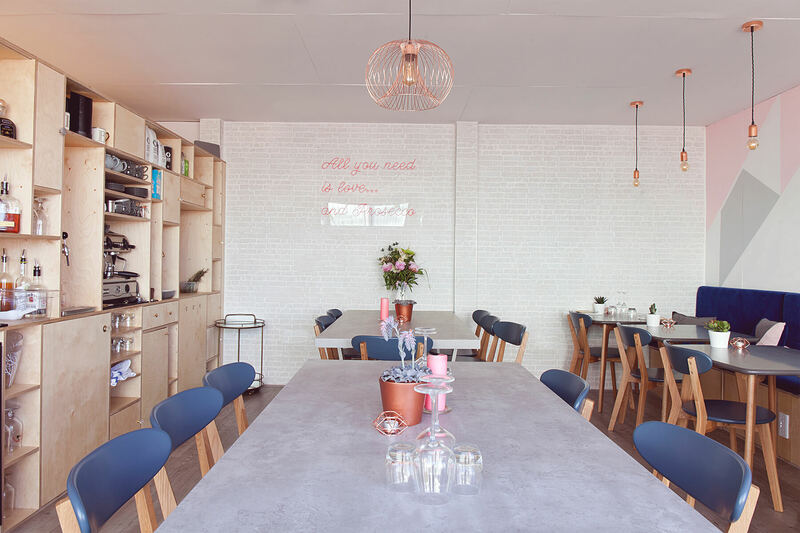 The team behind brace & browns have moved into their second venture down by Bristol's famous Harbourside. Harbour & Browns takes all of brace & browns brilliantly unique qualities, downsizes them in terms of space, modernises them and squeezes them into three shipping containers at the Wapping Wharf development. 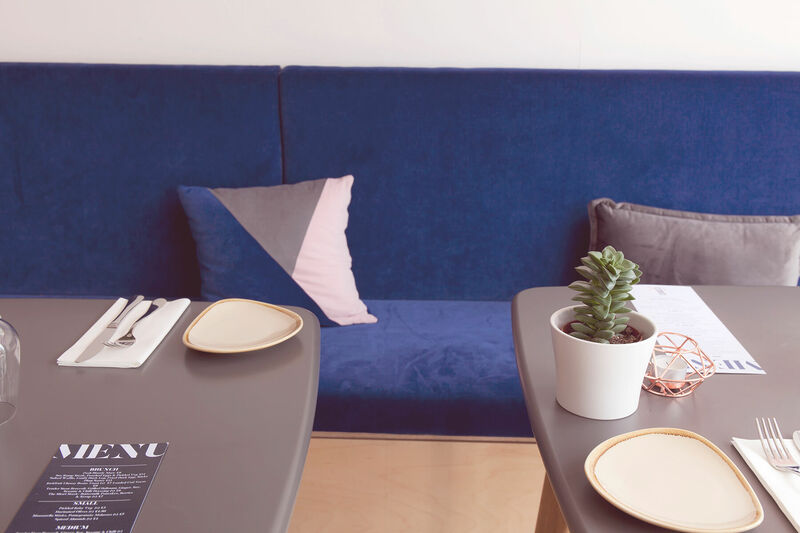 The kitchen may be small and narrow but the portions are larger and full of flavour, the menu is designed for sharing & satisfying. 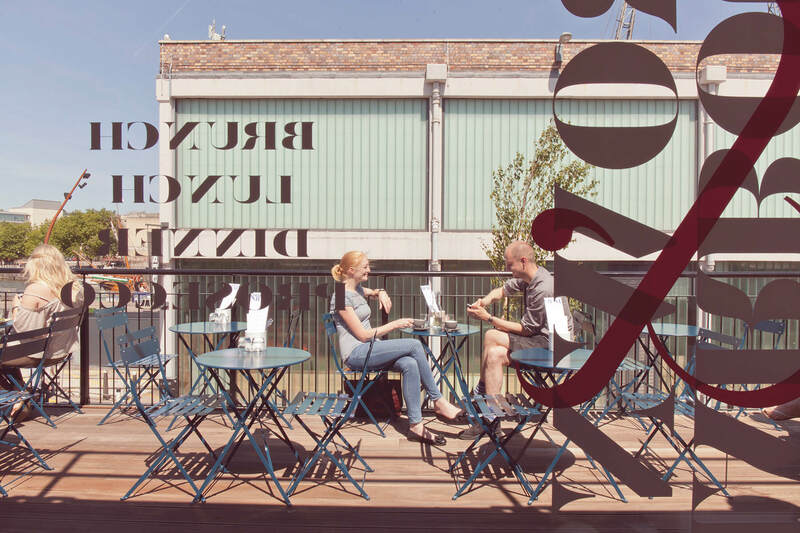 Harbour & Browns brings a new sharing style of dining to the Bristol food scene, the idea is you order for the table or as our American friends call it - family style. After 7 years on whiteladies road we are venturing downtown to the Harbourside. 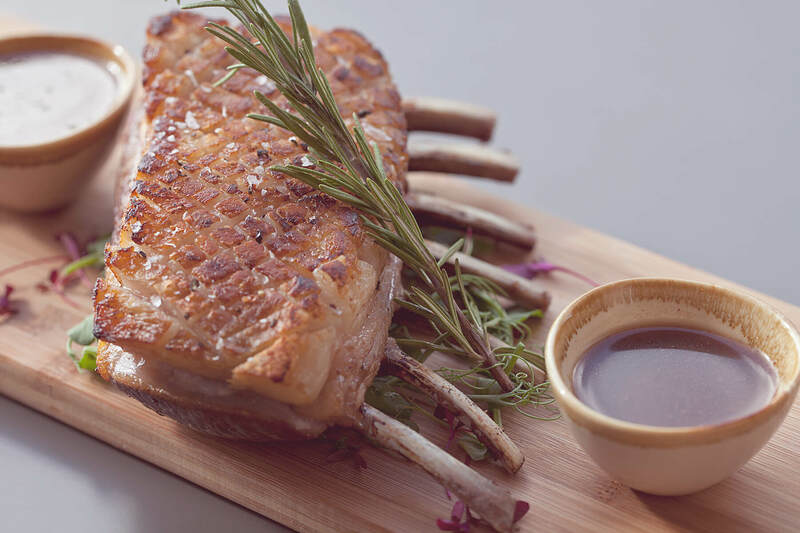 The team behind the brace & browns restaurants believe in the enjoyment of social eating and drinking. 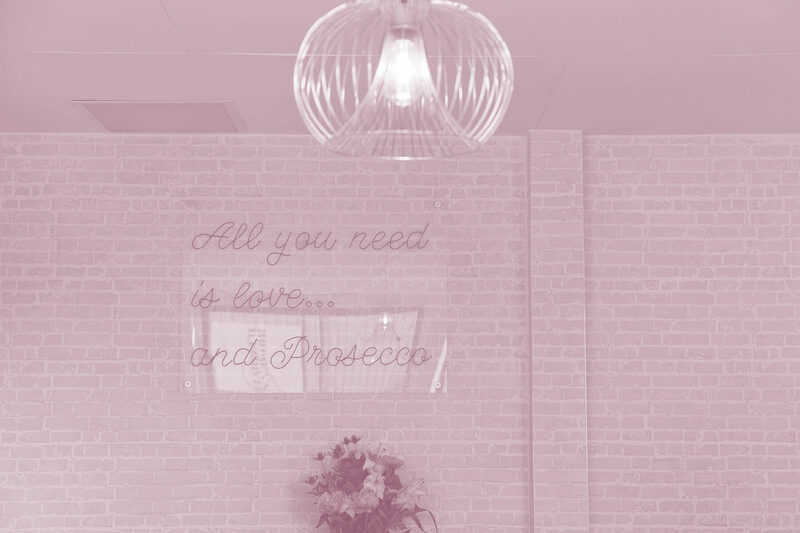 We want people to come and share good company, great drinks and even better food in a lovely setting. 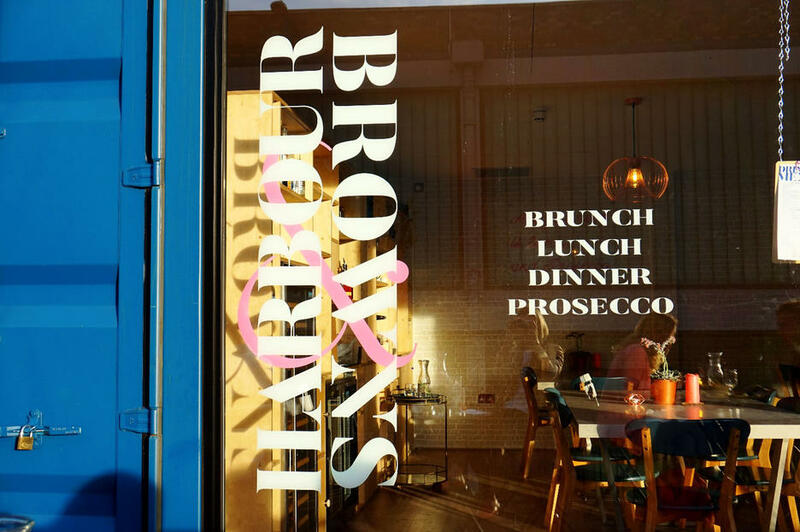 At Harbour & Browns we offer everything from drinks & nibbles, to cocktails with lunch & dinner, a fabulous Sunday roast is something we pride ourselves on at Harbour & Browns. 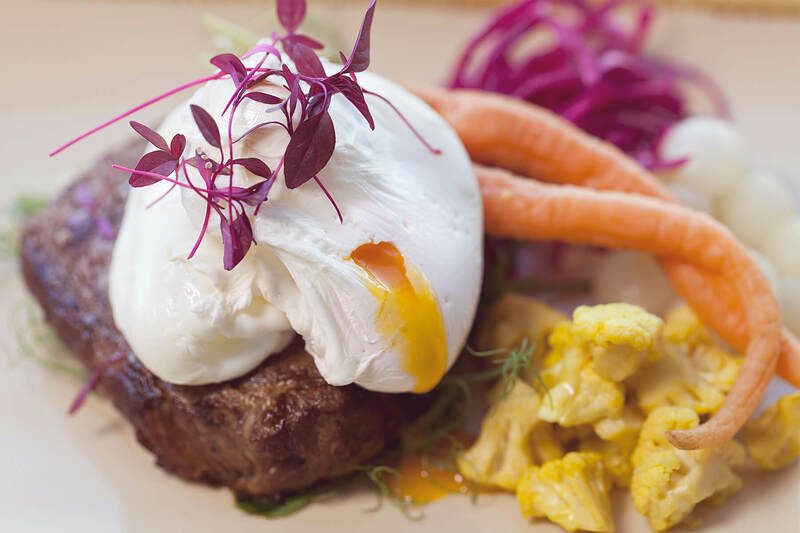 We believe the newest hub for food at Wapping Wharf deserves our very best take on the Sunday roast and seems its something the area is missing to keep you happy in the cold months and of course we will be bringing our own version of bottomless brunch to the Harbourside. 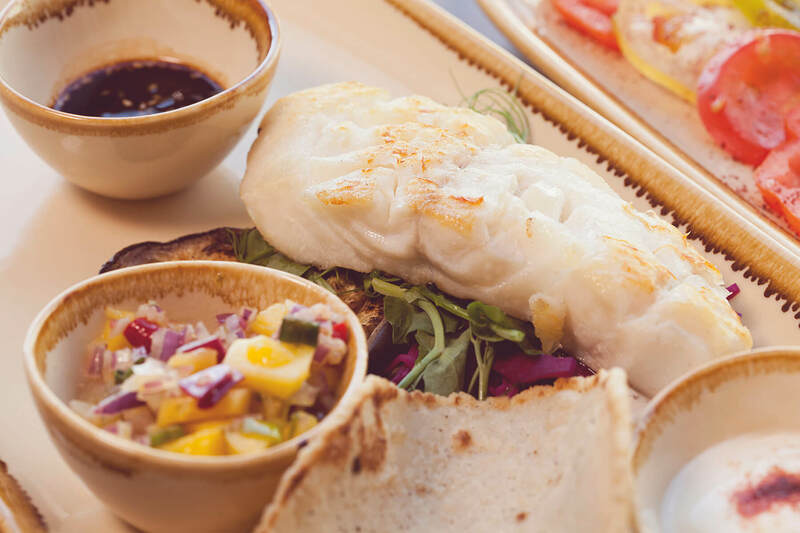 With a varied menu ranging from pulled jackfruit to cod tacos and lamb racks, accompanied by sultry views overlooking the harbour, this place is a gorgeous spot for great food and charming views. 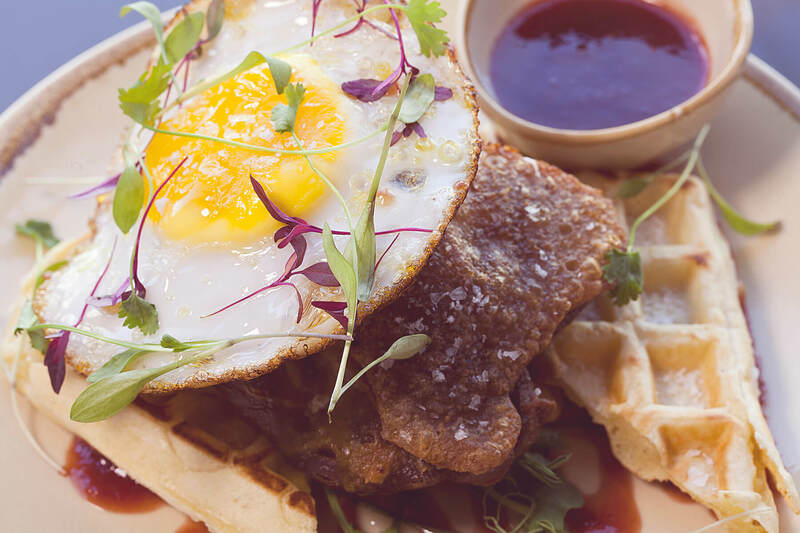 Replicating the success of its Whiteladies Road sibling, Harbour & Browns is serving one of the best bottomless brunch deals in Bristol and tables are sure to be much in demand this summer. This restaurant is on another level...A hidden gem! 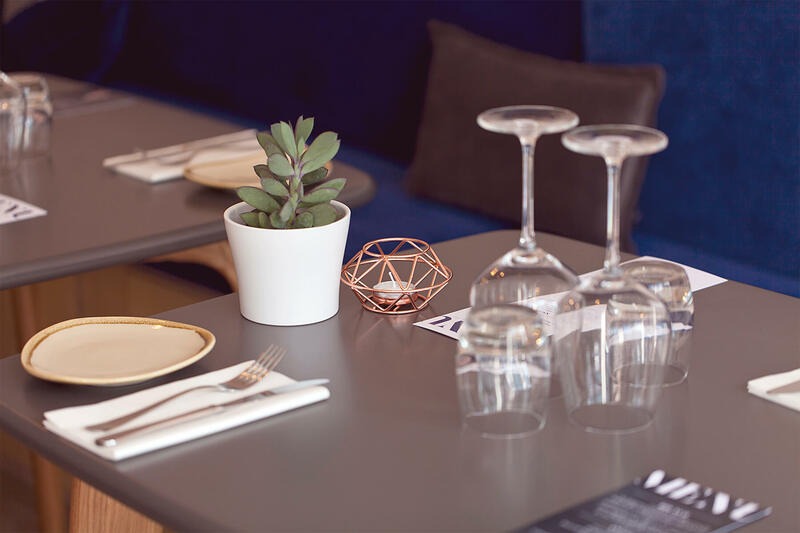 For all meeting venue hire inquires please contact us on info@harbourandbrowns.com. 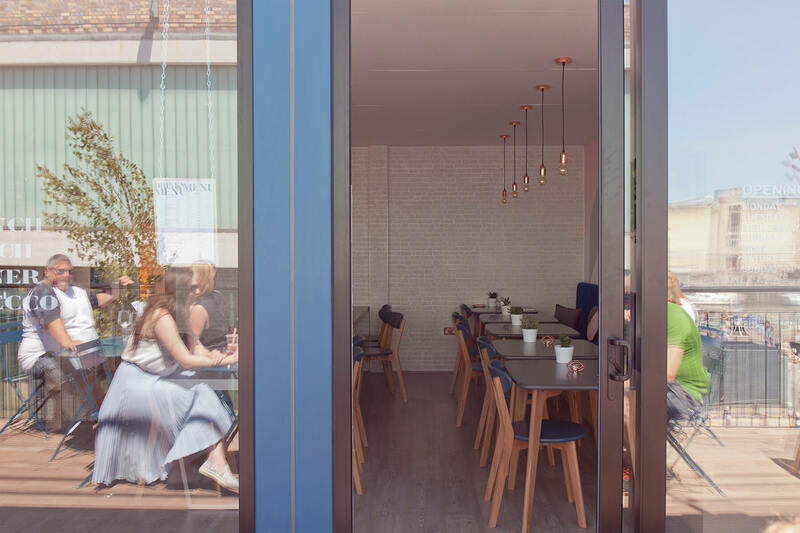 Due to the size of the container we can offer a whole host of options be it from office break out sessions, to birthday celebrations, or boozy brunches. The space can hold up to 24 people and maybe a couple more if you’re keen to get cozy. Love our menu, then tell us the number and time and leave the rest to us. However due to our size if you have specific culinary desires or want to create a full menu of your own for your event then no problem. 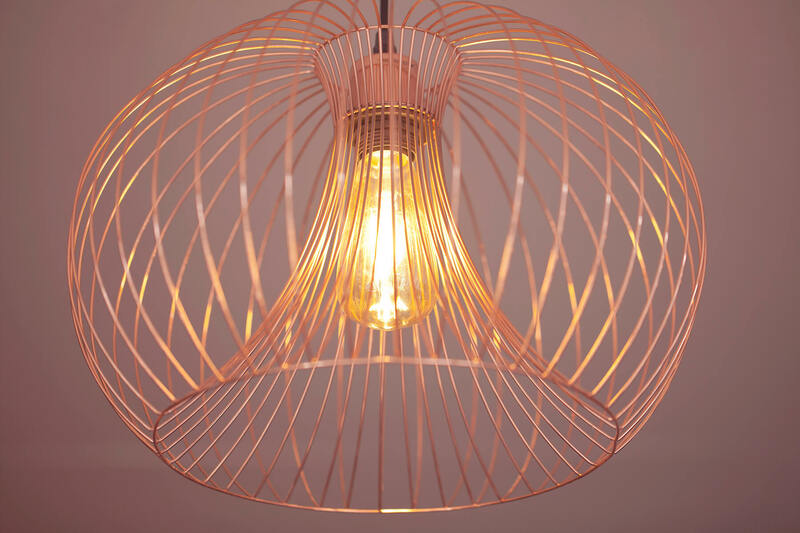 Our guys can work with you to create exactly what you are looking for.